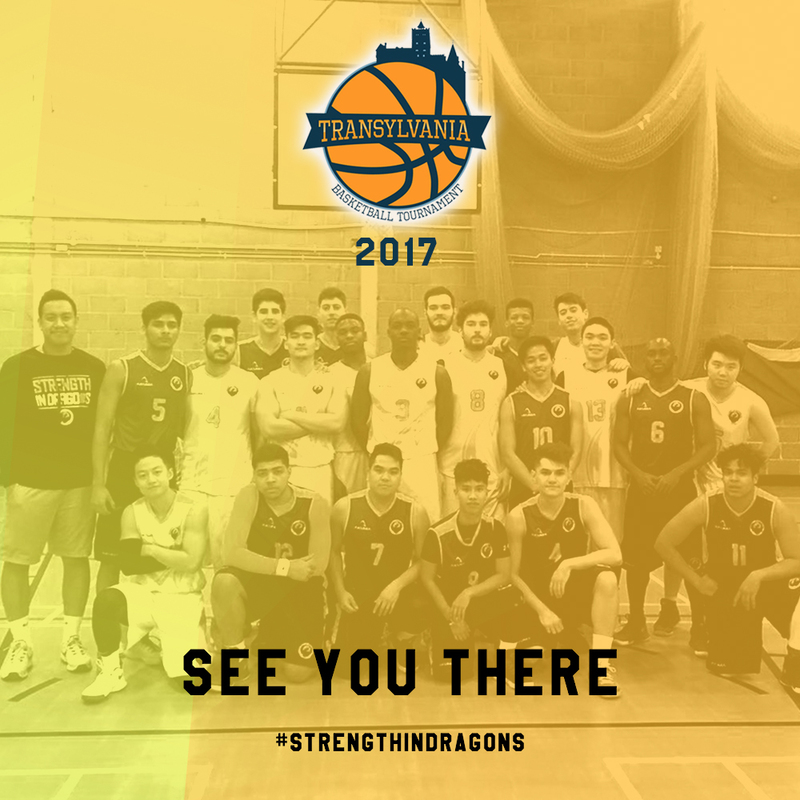 Westminster Basketball are proud to announce we will be entering the Transylvania Basketball Tournament in Brasov, Romania this upcoming June 2017! The Transylvania Basketball Tournament was founded in 2016. Our concept is modern, ambitious and most importantly, realistic. Transylvania Basketball Tournament is the first international university basketball competition based in Romania. In addition, we are the only non-profit basketball tournament with an international community organized within Central and Eastern Europe. We strive to maintain a certain level of quality, thus ensuring all participants, including spectators, benefit from a high-level event. We provide the perfect environment for basketball enthusiasts who are looking to both compete and have a great time in the process! At this point, participating teams support their costs in full, from the tournament tax to accommodation. However, we are continuously looking for sponsors and partners to cover some of these costs. In addition, all of our proposed deals and fees are heavily negotiated so as to lower all costs as much as possible. This will be the first international tournament for the programme in 3 years and has been generously supported by the University of Westminster Students’ Union (UWSU) and UWSU Dragons. The official team line-ups will be announced soon.